Blue Cure believes in creating awareness of and healthy lifestyles to fight preventable diseases early in life. 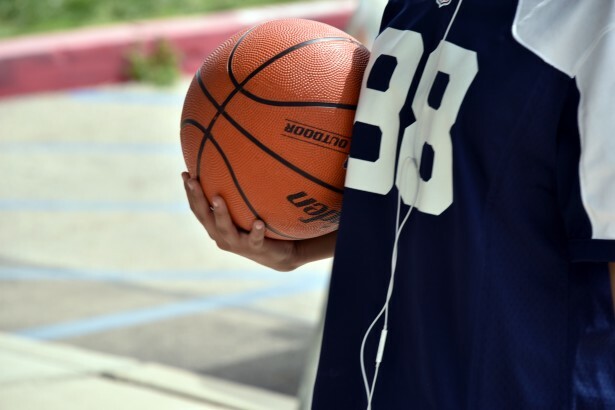 With this in mind, we established our first basketball camps with the goal to educate young men and women on these choices through the lens of sportsmanship and athletic skill. By partnering with established camps and coaches, we seek to give our youth and the adults of tomorrow a fighting chance against cancer before it ever strikes. Blue Cure partners with local sports teams under the umbrella of the AAU(Amateur Athletic Union) to create teams with a purpose. By uniting athletic activity with health and anti-cancer education, Blue Cure hopes to increase awareness of preventable diseases and decrease the occurrences of young adult cancer diagnoses. With team in Houston and the surrounding areas, Blue Cure hopes to expand this program rapidly over the next few years.